What is the RAM of Adcom A47? The RAM for Adcom A47 is 1 GB. The phone is powered by a quad core processor and comes equipped with 4.7 inch, 480×800 pixels. The camera for the phone is 5 MP for the back and 2 MP for the front. 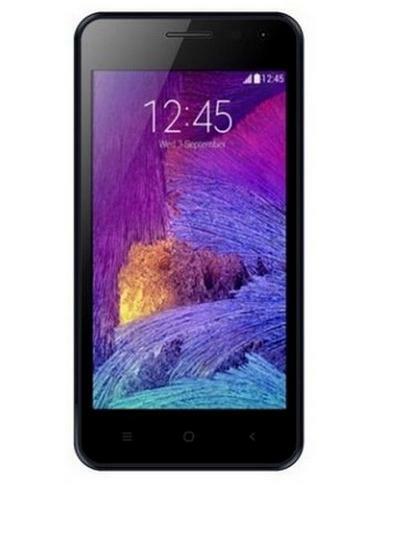 Internal memory is limited to just 4 GB and the phone can be bought for INR 3,299 from shopclues.com.